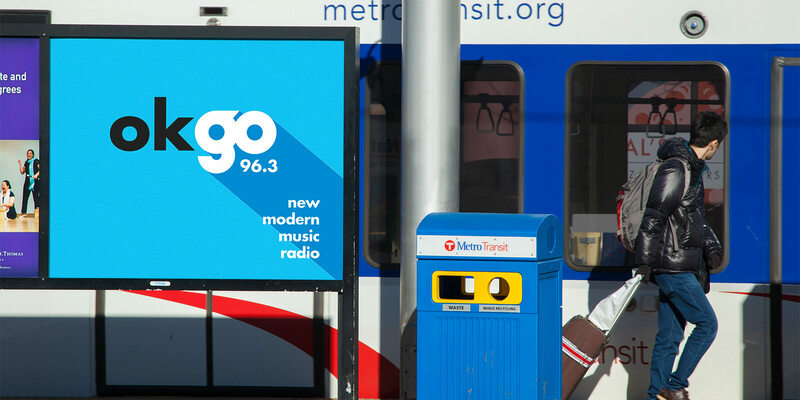 Go Radio has two radio stations, 96.3 modern alternative and 95.3 modern hip hop. 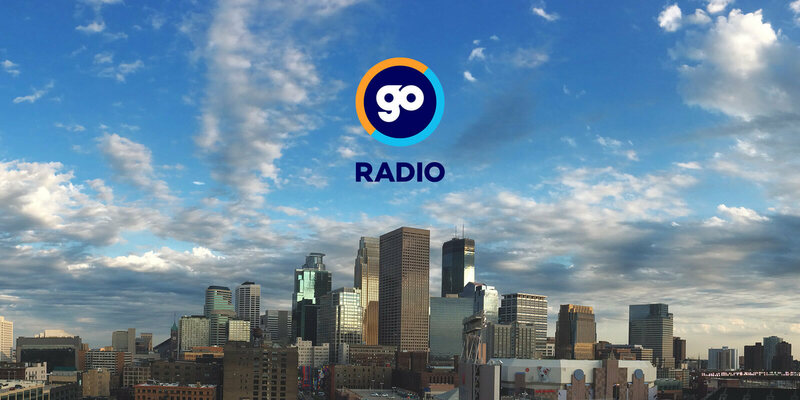 Go radio has a mission to play what they want for an audience of Millennials seeking new music, local bands, unsigned artists and real on-air talent. 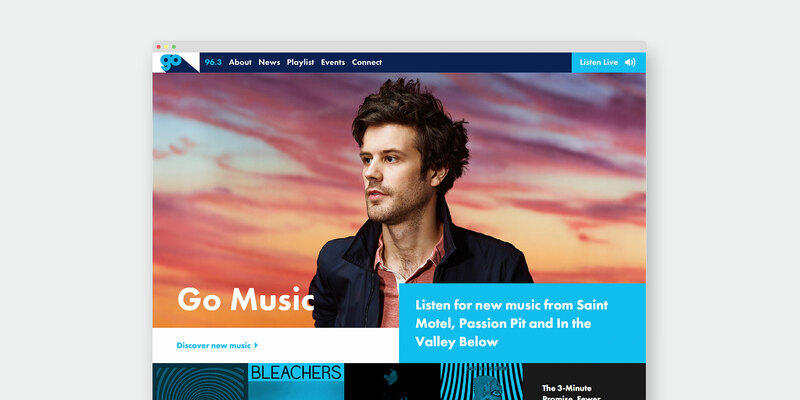 We created a brand that is geared to how the new generation consumes content…across all platforms, all the time. 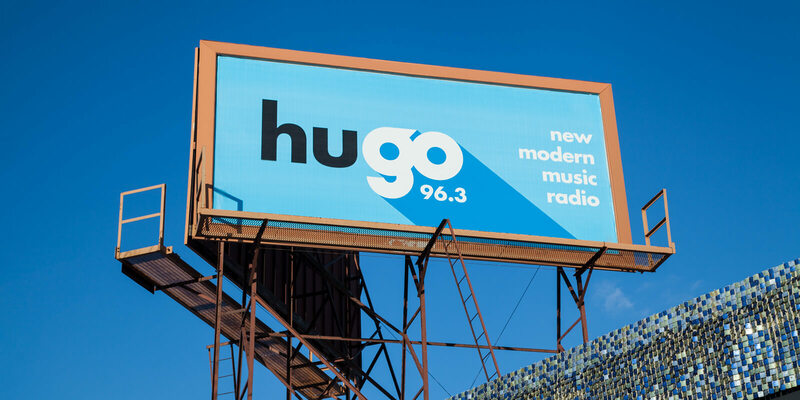 Fellow effortlessly understood our vision for a modern millennial brand. 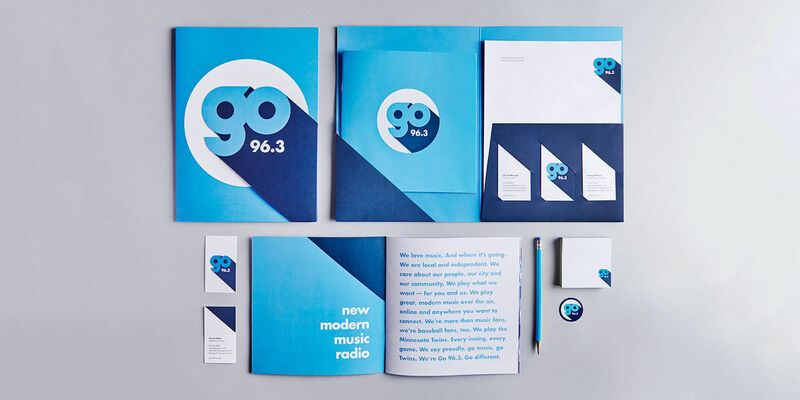 With Go Radio, they created a brand that’s unique not only to this market, but traditional radio around the country.